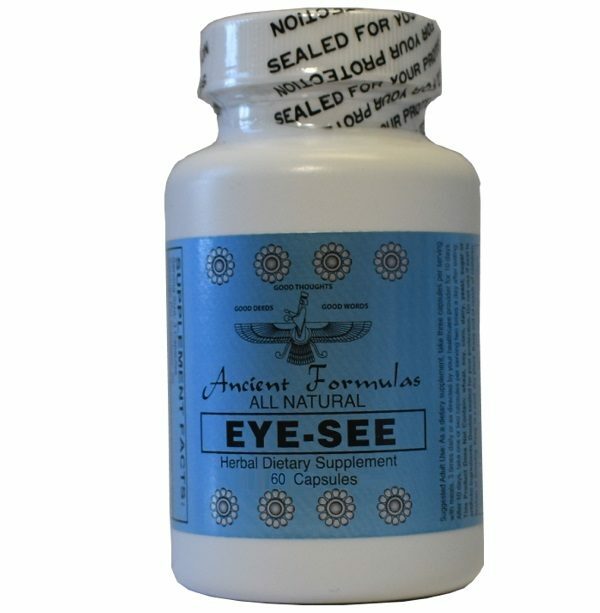 Eyesee - Ancient Formulas, Inc.
Providing herbal nutrition for vision health, Eye-See contains a proprietary blend of natural herbs delicately balanced to support vision health. This recipe is based on an ancient formula passed on by generations, from ancient middle eastern scripts taken from ancestral herbology studies. 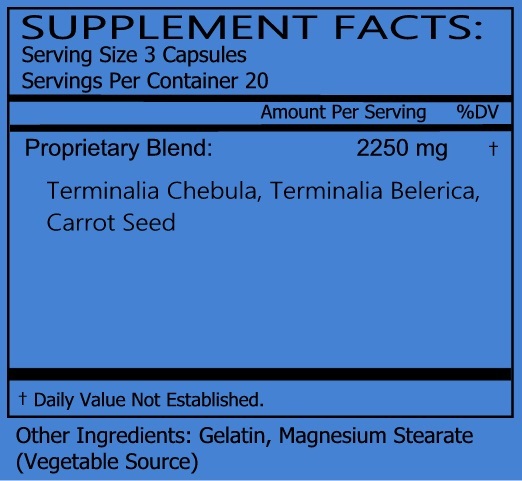 Proprietary Blend Active Ingredients: Terminalia Chebula, Terminalia Belerica, Carrot Seed.